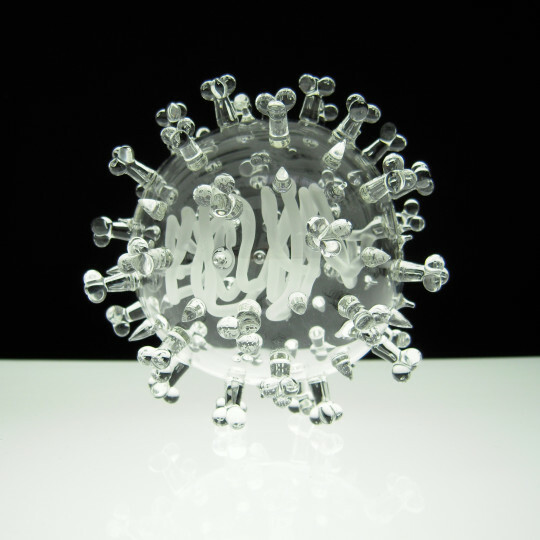 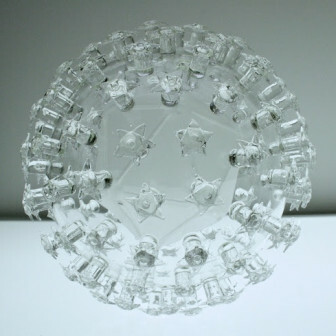 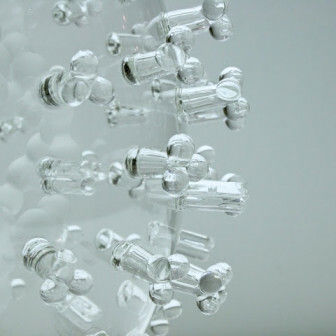 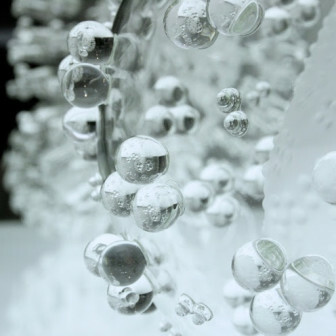 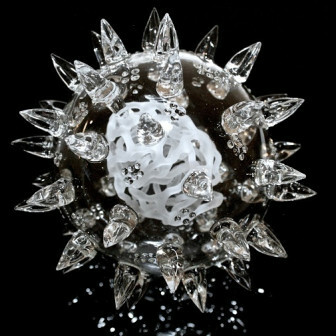 'Impermanence' - the idea that all matter collapses - resonates through the work of Luke Jerram and Seung-Hwan Oh. 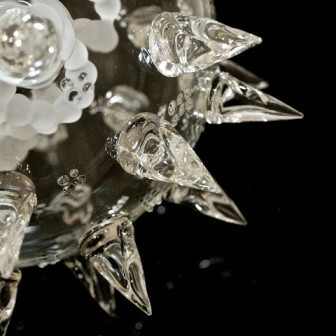 Elements of microbiology have been incorporated into works by both artists, but rendered to very different effects. 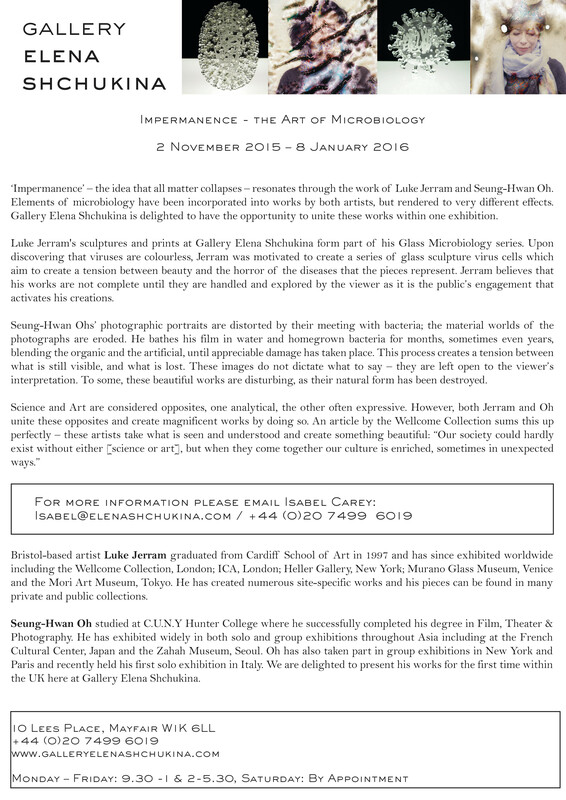 Gallery Elena Shchukina is delighted to have the opportunity to unite these works within one exhibition. 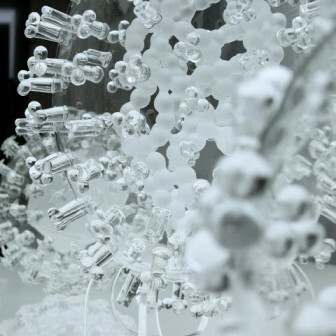 Science and Art are considered opposites, one analytical, the other often expressive. 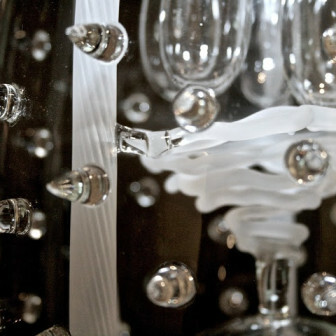 However, both Jerram and Oh unite these opposites and create magnificent works by doing so. 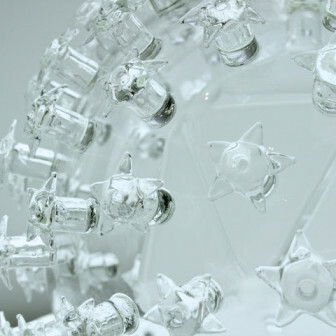 An article by the Wellcome Collection sums this up perfectly - these artists take what is seen and understood and create something beautiful: "Our society could hardly exist without either [science or art], but when they come together our culture is enriched, sometimes in unexpected ways."